Choose your character in Super Smash Bros. for Nintendo Switch. 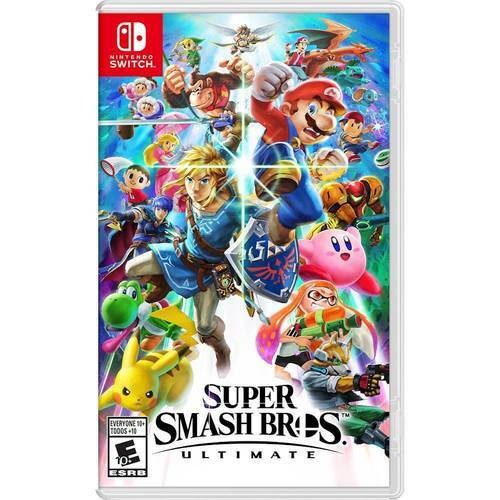 Its expanded roster and new levels let you brawl it out with your friends with your favorite characters in iconic locations from Nintendo games. 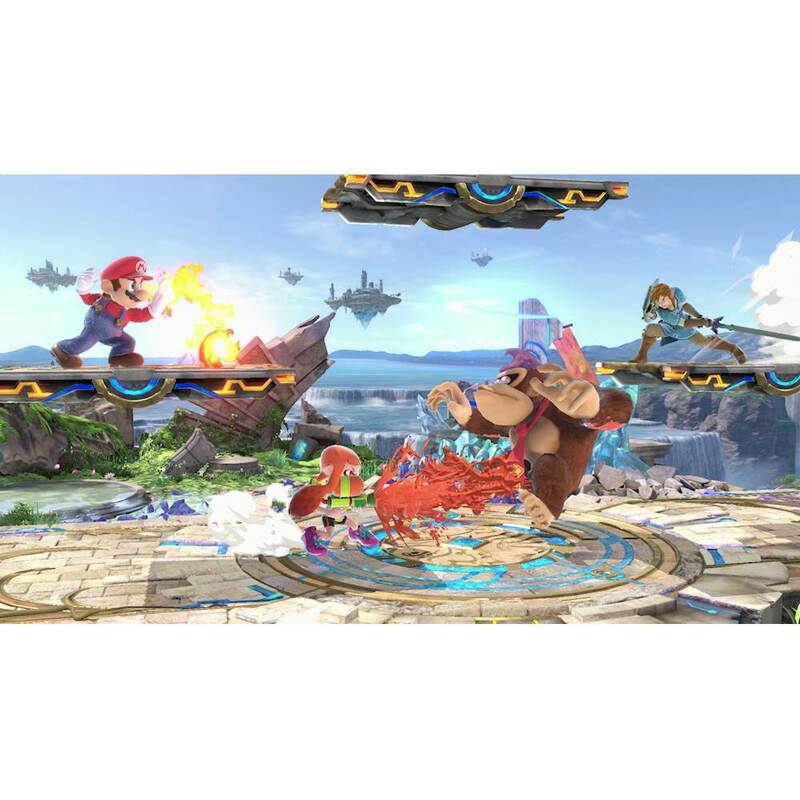 Super Smash Bros. has both local and online multiplayer, so you can play with your friends wherever you go. Game Franchise : Super Smash Bros.